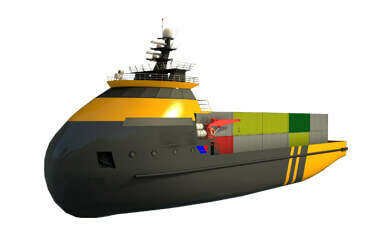 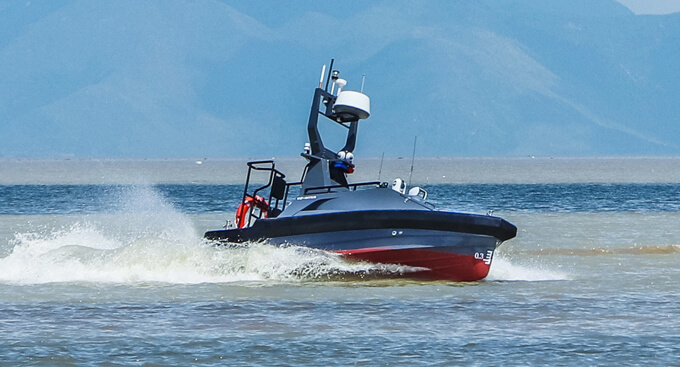 The M75 is integrated with comprehensive searching, data, communication and rescue modules, making it an ideal vessel for intelligent patrol and rescue. 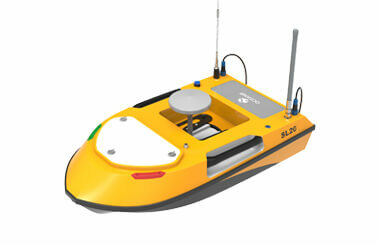 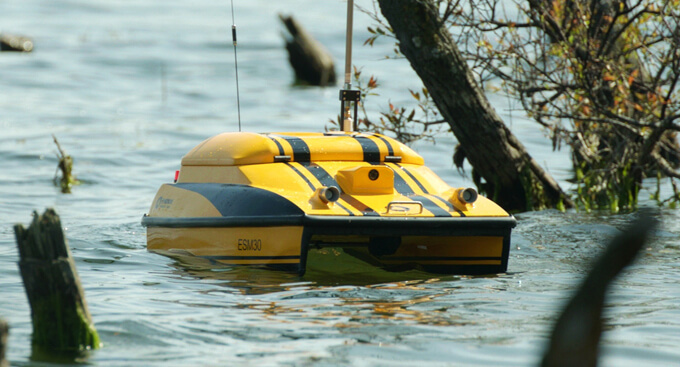 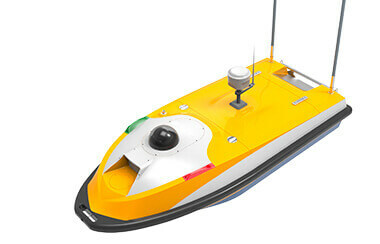 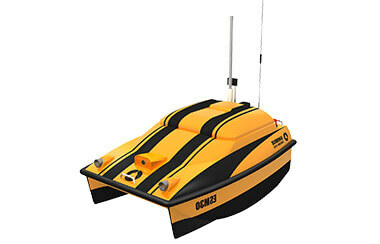 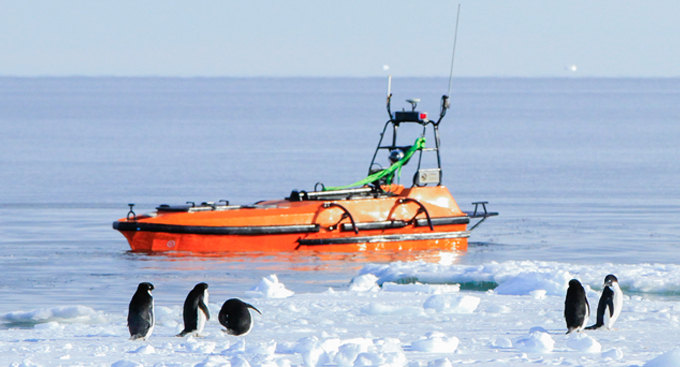 The photoelectric pod enables the USV to search at night and take high resolution photos for evidence. 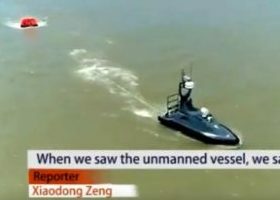 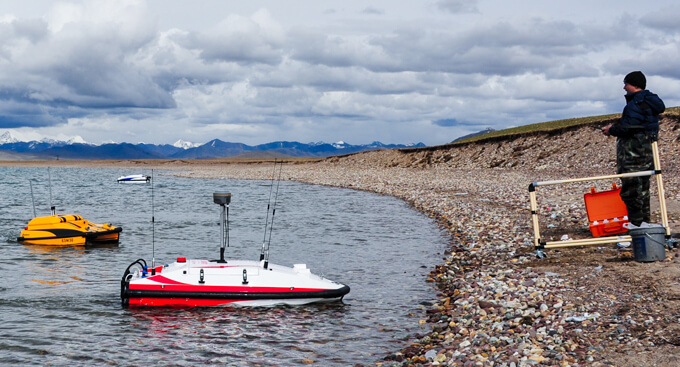 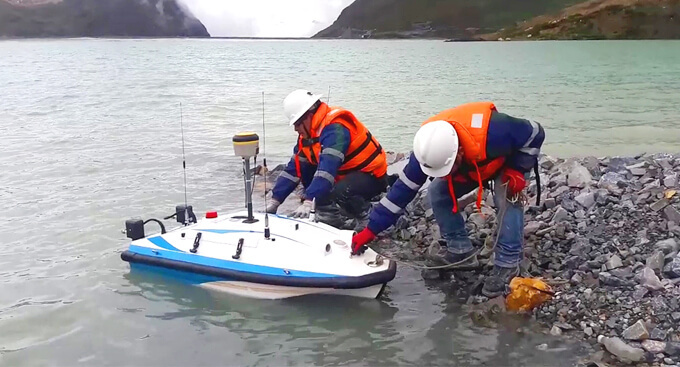 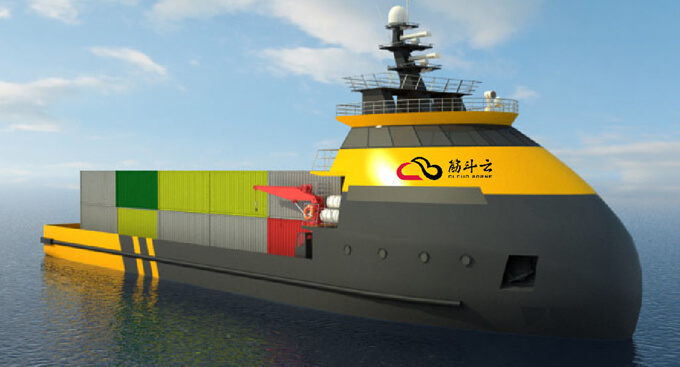 Using LTE communication, the USV can interact with the base station within 15km and send back videos and data in real-time. 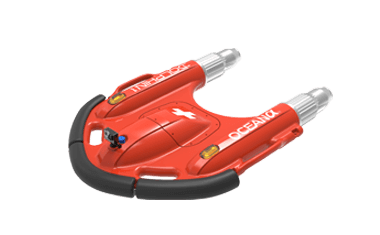 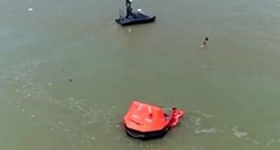 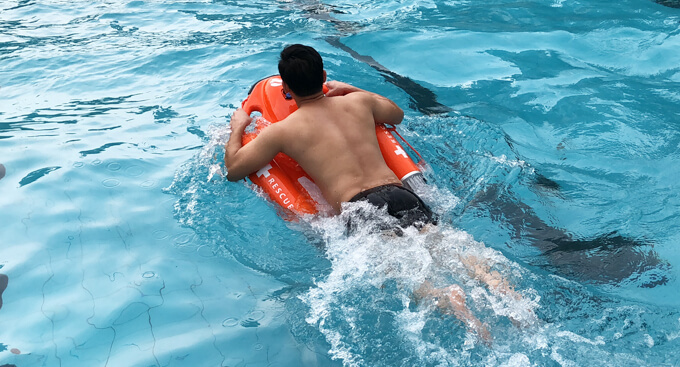 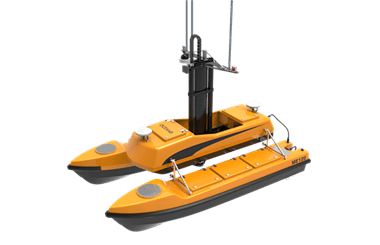 The USV is deployed with smart rescue equipment like an ejectable life-raft, a remote controlled life bed and a lifebuoy. 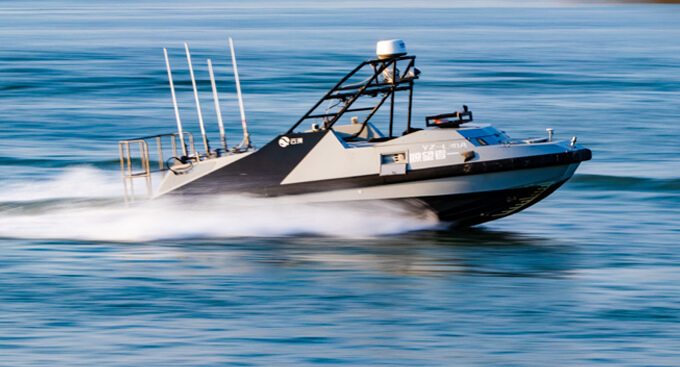 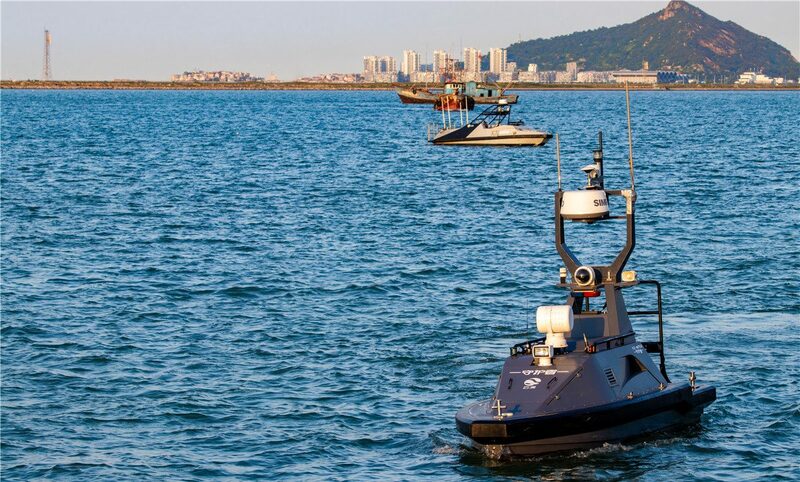 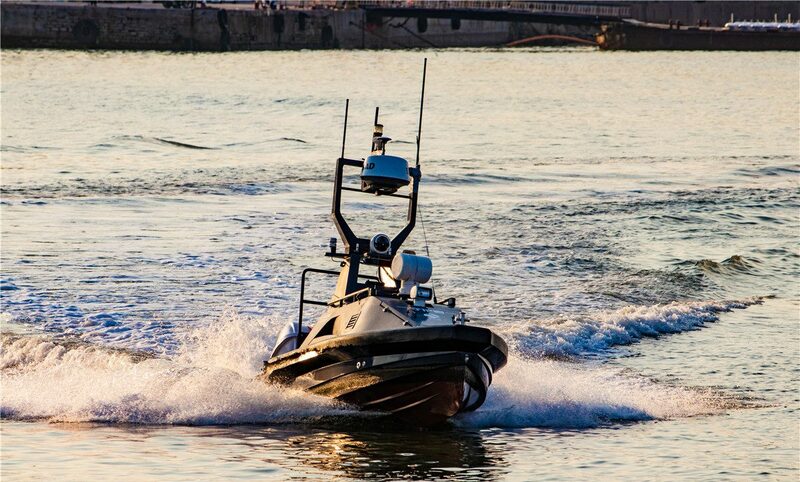 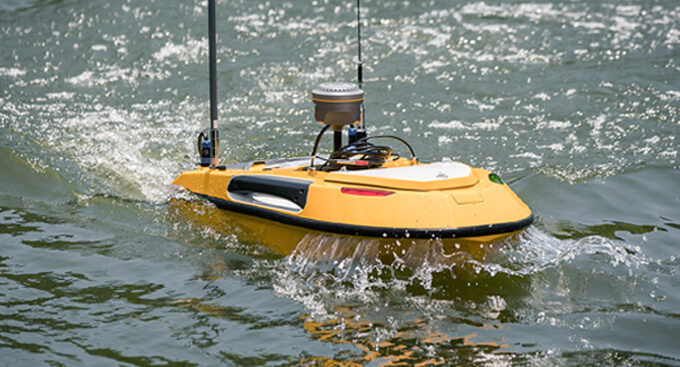 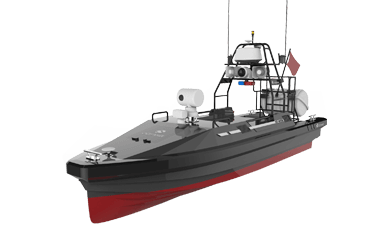 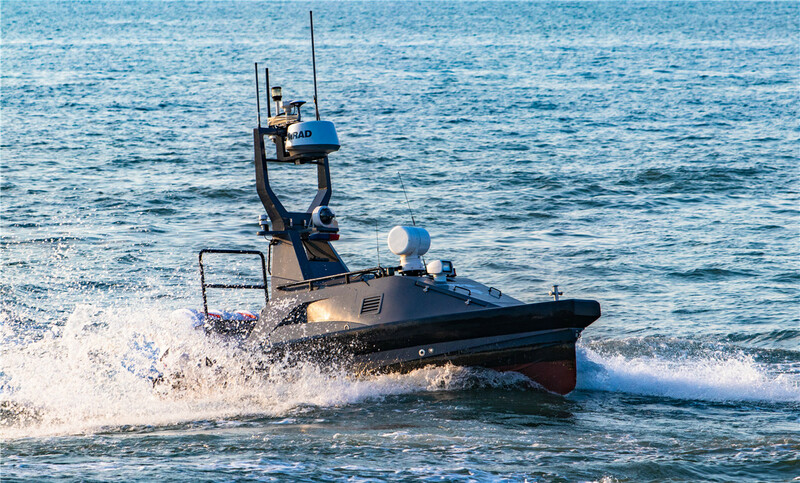 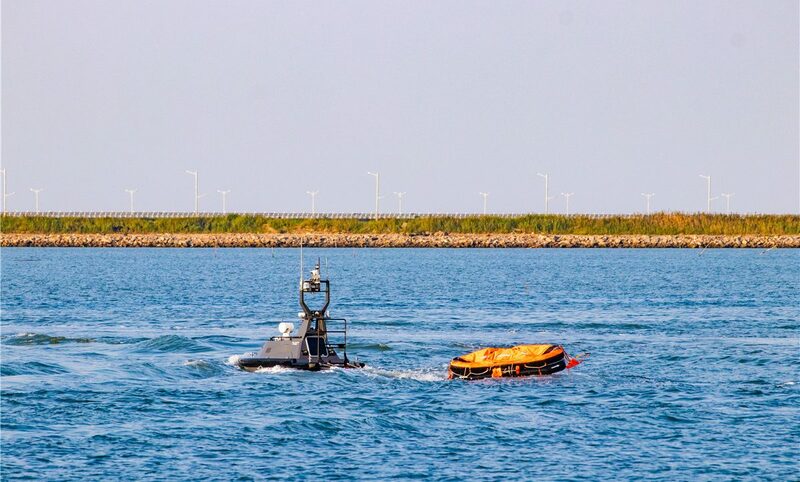 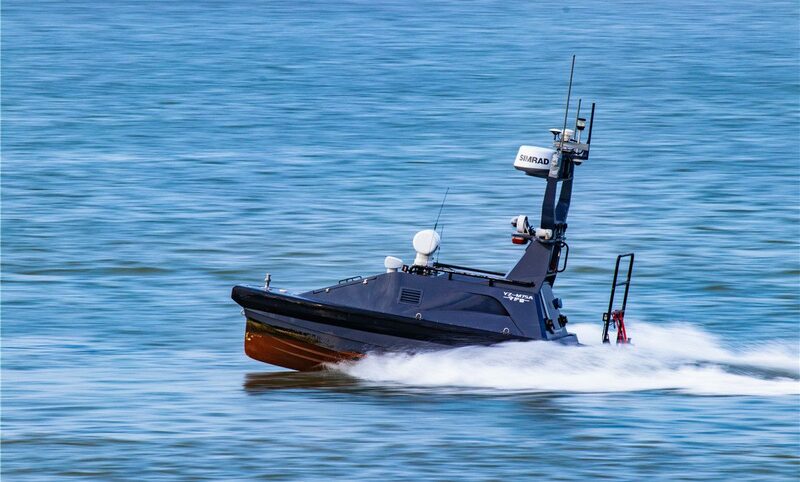 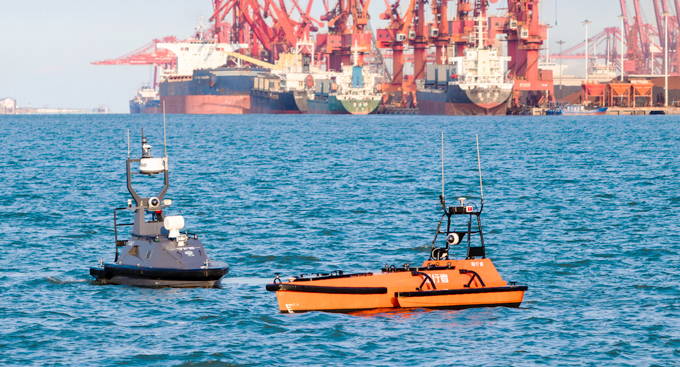 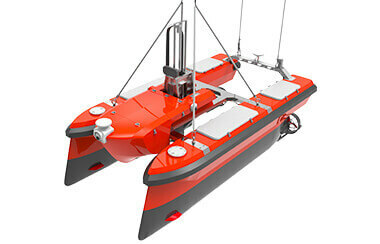 The USV can autonomously team up to conduct massive-scale search & rescue missions to locate victims. 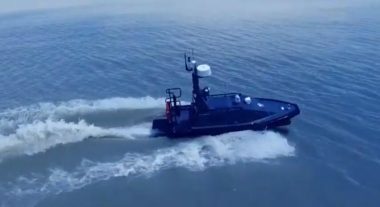 The USV runs on a high-speed water jet motor and can reach a maximum speed of 30 knots, allowing for quick emergency response times.